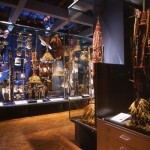 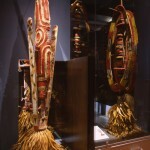 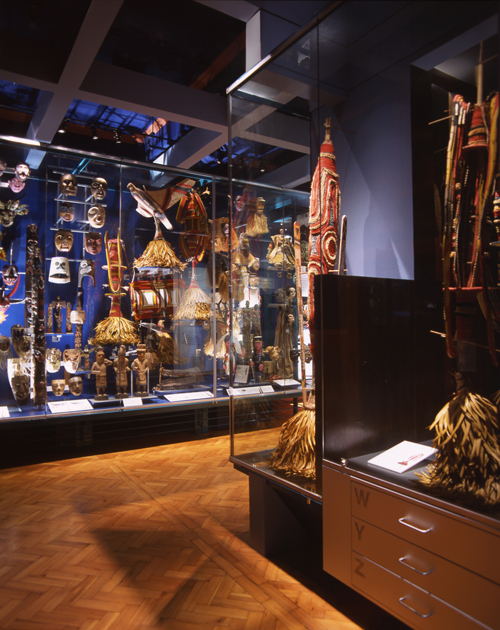 Permanent exhibition celebrating a hundred years of collecting the Centenary Gallery showcases anthropological artefacts from cultures and civilisations from every continent. 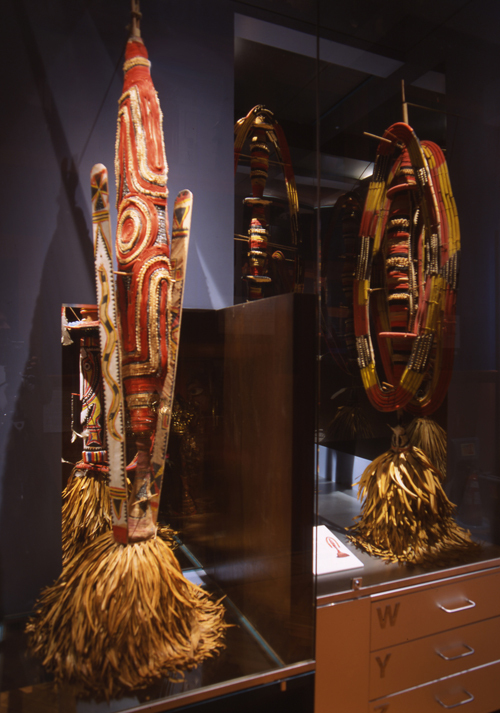 The gallery focuses on the changes in perspective of collectors over the last 100 years, showing how acquisitions by recent anthropology curators is now much more of a collaborative enterprise. 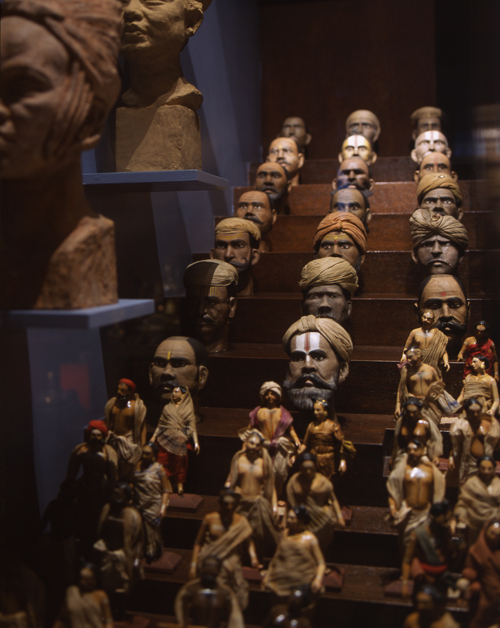 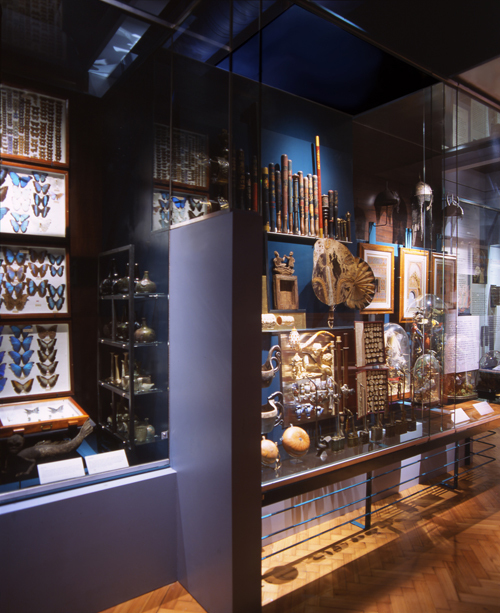 Dense displays and varied lighting provide a sense of spectacle and depth to the fascinating collection of more than 1,000 objects that reflect the richness, beauty and diversity of the museums collections. 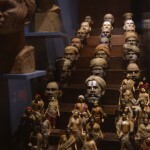 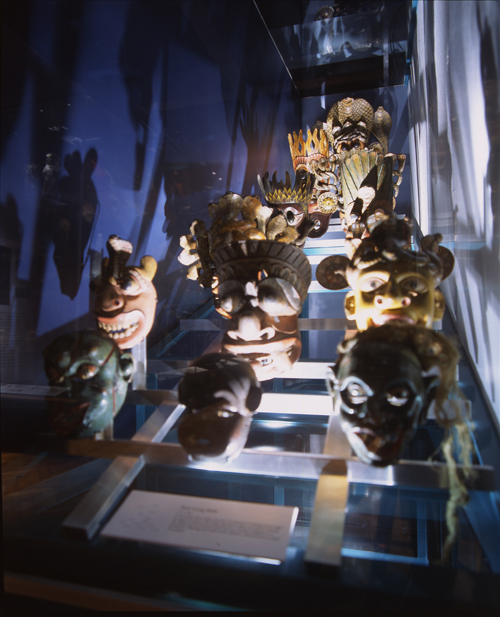 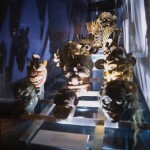 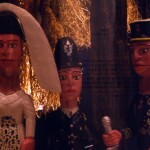 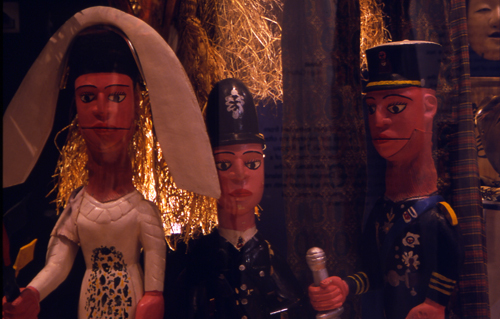 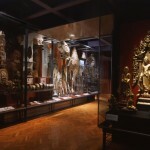 Highlights include a dramatic papier maché figure of Kali from Calcutta collected in 1894, serene Buddha images from Burma and Japan, and Spanish Inquisition torture chair, one of Frederick Horniman’s original purchases, reputed to have been used in a dungeon in Cuenca in Spain in the seventeenth century. 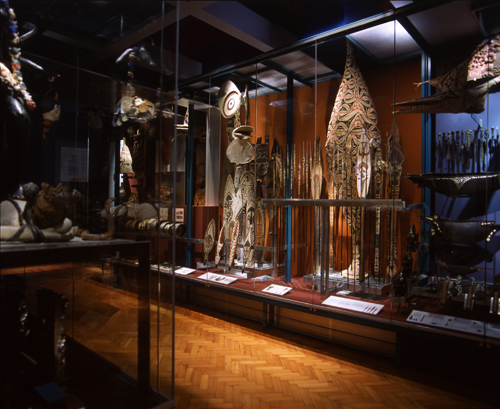 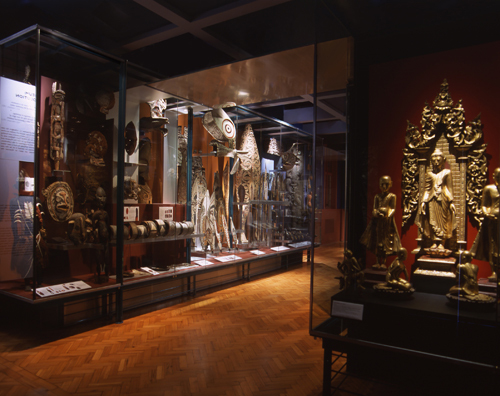 The gallery content is divided into four main sections; Horniman, Scholars, Evolution and Material Culture, each with its own large showcase. 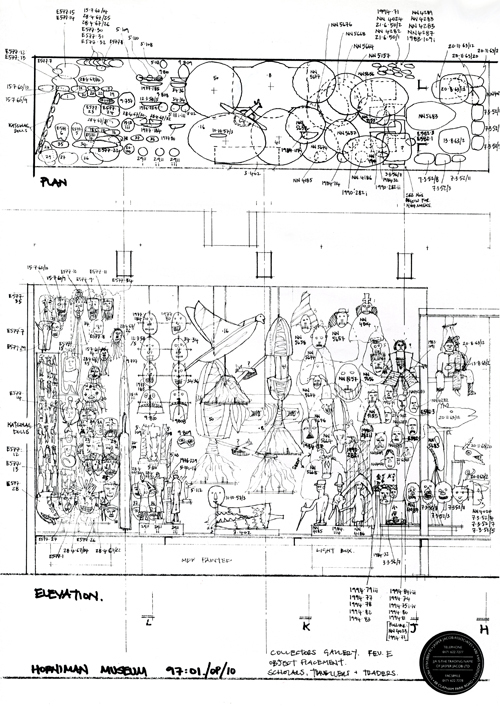 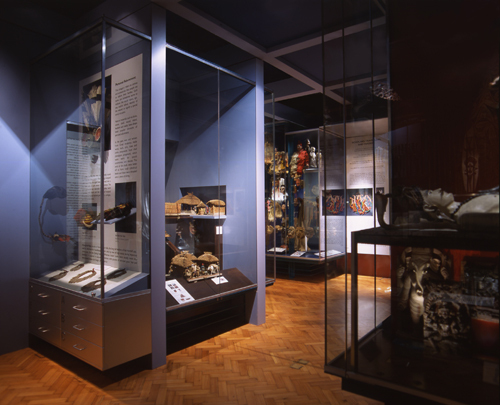 Each purpose-built showcase is designed around the distinct placement of each permanently displayed artefact. 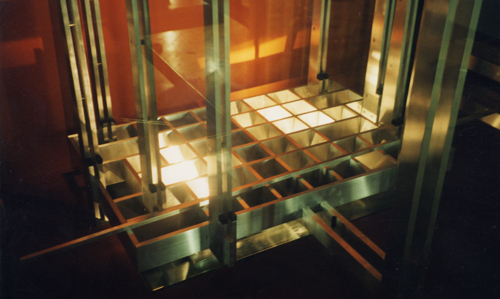 These housings take many forms; apertures, metal armatures, horizontal plates, and so on. 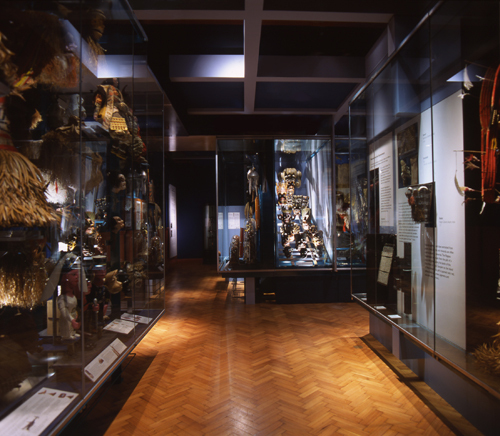 A new high-level, floating, broken grid ceiling is inserted to represent the Darwinian classification system that once ordered cultures and their artefacts. 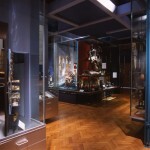 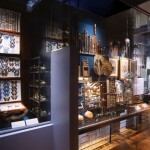 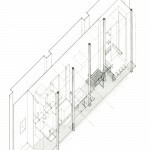 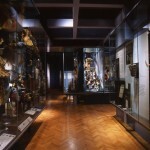 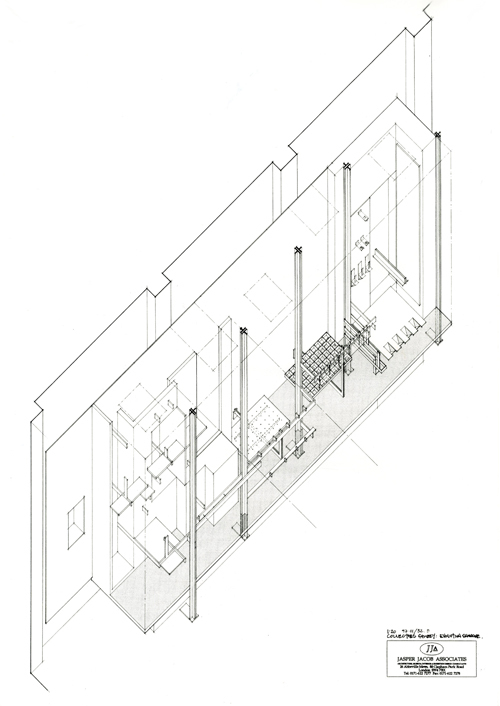 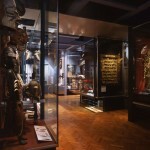 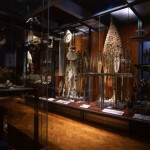 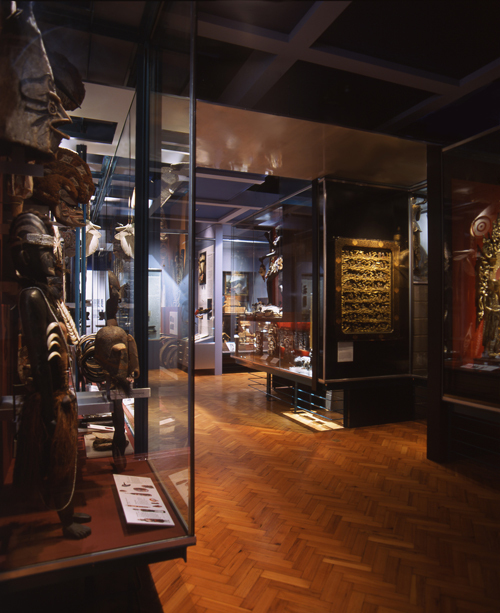 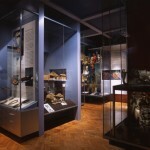 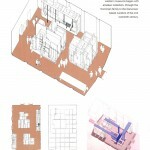 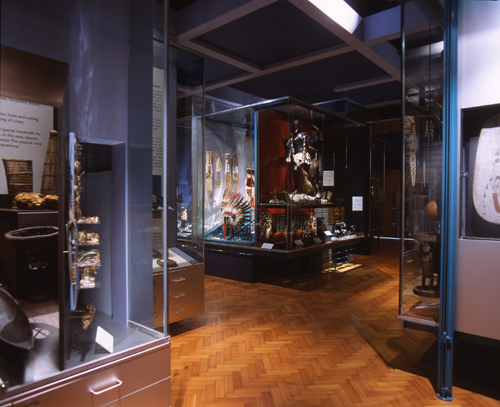 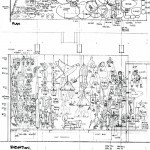 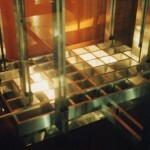 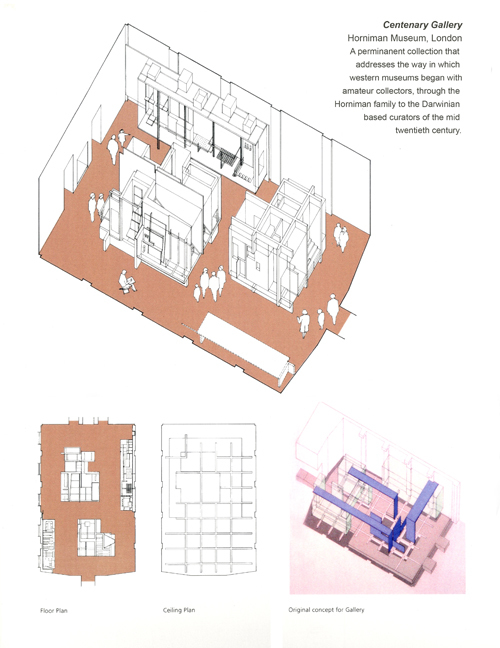 In several locations sections of the high-level grid extend down to create internal walls within the showcases, acting as a backdrop to the artefacts and making connections between the museums artefacts and the nineteenth century classification system.